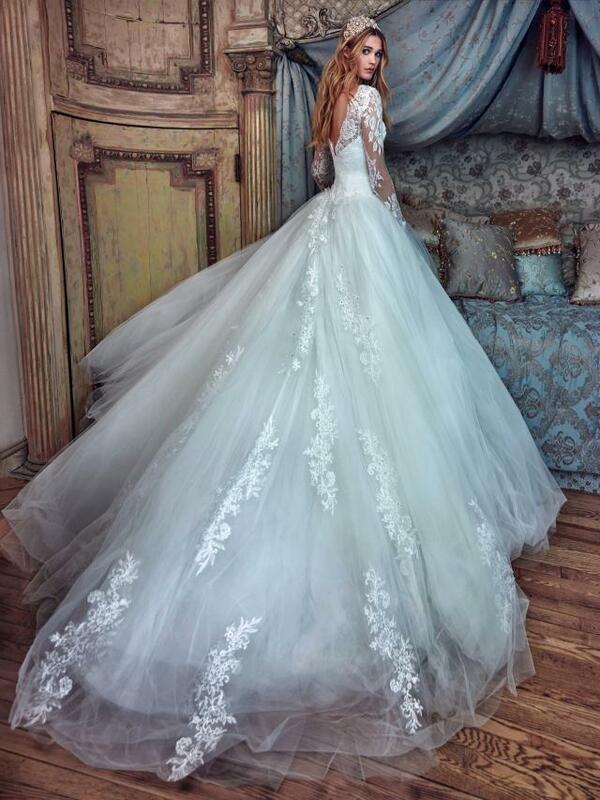 To believe in love is the motto for the new Galia Lahav collection. You will find what you are looking for if you choose to see. 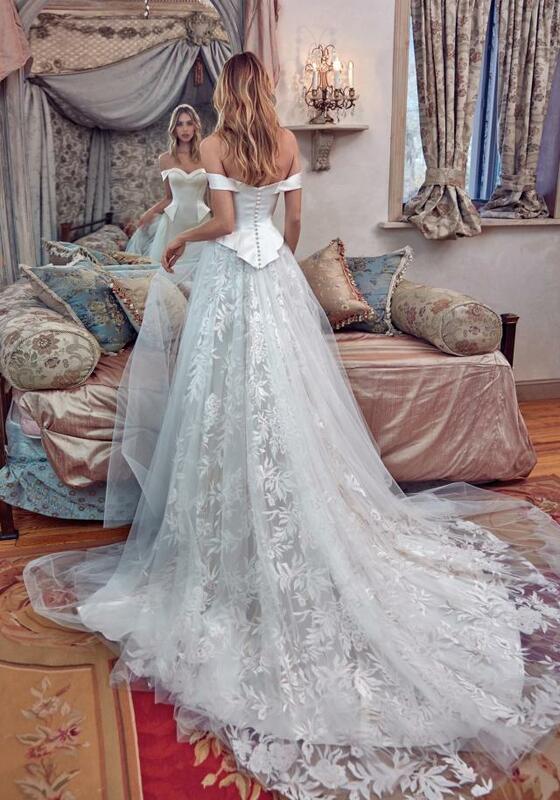 To believe in love is the motto for the new Galia Lahav collection. You will find what you are looking for if you choose to see beyond your set boundaries. Le Secret Royal expresses deep love for couture through our extravagant silhouettes, floral design elements and glamorous shades of pink. 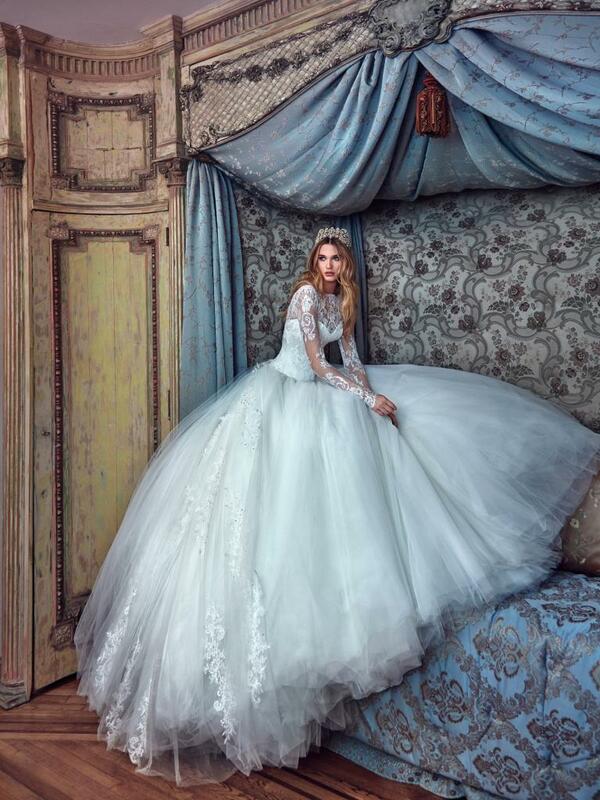 Inspired by the royals, their essence and poise, Galia advanced her designs to something unfamiliar yet extraordinary.